In a brief eleven minute speech King Mswati III of Swaziland opened the new Swaziland Revenue Authority in Mbabane, in March 2011. 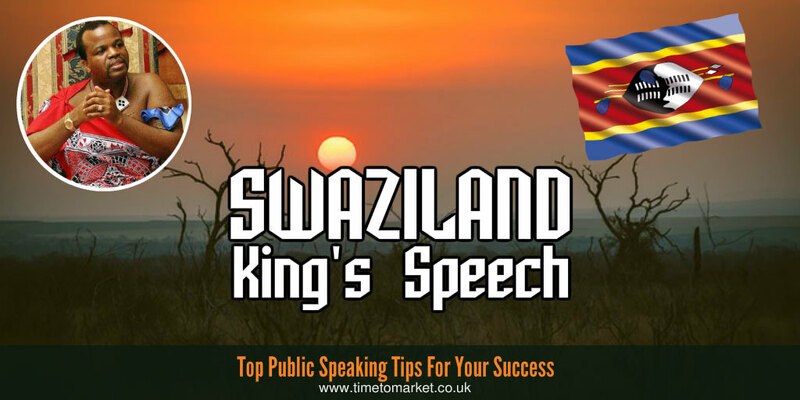 Notably, the Swaziland King’s speech was short. So, that was a good thing. But it also proved to be heavy going. In truth his subject matter wasn’t the best. How many of his audience really relished the prospect of a new Swaziland revenue department. Particularly that bit about raising and collecting taxes from one and all? So, a Swaziland King’s speech can prove a burden. His choice of words suggests an old English education. Yes, he was educated at Sherborne school, in Dorset. But the words might also have been written by an official speechwriter–an ancient retainer, perhaps. The setting up of the authority is clear testimony that, as a nation, time has come to strengthen our revenue collection mechanism. It is this regard that we need to rally behind the Revenue Authority and give the team all the support and cooperation they need to carry out this national duty. We rarely hear these word and speech formations nowadays. And, of course, we don’t miss them. We did get the meaning of the words, however. That wasn’t the case with the Bahrain King’s speech. On that occasion he obscured his message with his words. But, the Swaziland King’s speech did have purpose and structure. He sign-posted the place marks in his speech to perfection. And, importantly, each section was brief and to the point. In this contemporary environment, characterized by volatile socio-economic challenges and unpredictable external conditions, countries need to safeguard the well-being of their people through a concerted effort to doing things in a more efficient and coordinated manner. But 37 word sentences are a struggle to speak and a bigger struggle for an audience to understand. This style of speech writing didn’t do justice to the modernising subject of the Swaziland King’s speech. The speech itself describes how a modern nation State needs a tax collection authority worthy of the modern world. However, the speech also suggests that the King and his courtiers have more taxing work to do. You can always find plenty of tips for public speaking with our series of top tips, posts and podcasts. 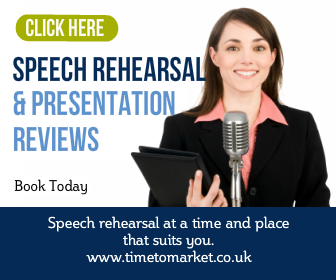 And with more than 100 tips for you to choose from, there’s something for every speech opportunity. 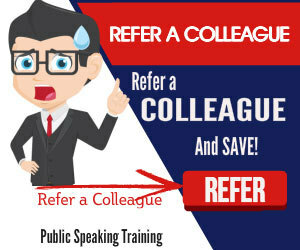 But when you want to get further with your speeches then you’ll need some training. Because a well-timed public speaking course is essential to get you ready for your career. So, when the time is right, please don’t hesitate to get in touch.